It is what he sees as the glacial pace of development in Dublin that made Matthew Johnston start what might be Dublin’s first YIMBY group. “A lot of general frustration that I had with a few different things,” says the former Facebook worker on a recent Friday at Love Supreme, a coffee shop in Stoneybatter. He would spend a lot of time on the SkyscraperCity forums, an online meeting place for architecture nerds, following the developments that were posted, tracking what happened to them, noticing buildings being capped a few storeys below what he would consider optimum height. He grew frustrated with criticisms of student-housing schemes that have appeared in the city, thinking people didn’t appreciate that they’d serve as a relief valve for the lower end of the private-rented sector. Most recently, there was the widely reported thumbs-down given by planners to the 22-storey Tara Street tower put forward by real-estate developer Johnny Ronan. That would be office space, but it still played into his general sense of stagnation. From his home in Cabra, where he cares for his blue-eyed one-year-old son, he wanted to do something constructive. In July, he launched the YIMBY Dublin Facebook page, aimed at “fighting for increased density in Dublin city for residential and commercial developments”, and showing “how the authorities are contributing to impossibly escalating property and rental values”. Johnston might be one of the first to fly the YIMBY colours in Dublin – “It’s just me at the minute,” he says – but in other cities in Europe, and in the United States, groups have emerged that see the solution to a crisis of affordable housing and a shortage of office space in pushing governments to allow denser building. Rather than seeing developers as foes, intent on cleansing neighbourhoods and racking up house prices, YIMBYs often see them as friends, collaborators, those to be worked with, rather than against. Johnston says he is still working out his opinions on a lot of issues; he comes across as more of a proto-YIMBY than a full-on evangelist. The Facebook group is way of teasing out the issues. It’s not for preaching to the choir. “I’m trying to attract people who aren’t necessarily won over by the arguments that I’m making,” he says. “People who care about homelessness problems, generally making housing more affordable for everyone,” he says. He says that he sees his mission as putting up posts that better elucidate the benefits of developments that Dubliners might not be aware of. As he sees it, YIMBYism (spread out as Yes-In-My-Back-Yardism) is not the exact opposite of the more familiar NIMBYism (Not-In-My-Back-Yardism). “It’s about understanding what NIMBYs are saying and balancing that with other needs,” he says. At the moment, he thinks the planning process is tilted towards the small number of objectors to projects. “Basically, the problem with NIMBYism isn’t the complaints themselves, it’s the decision-makers not being able to make the decision with those in mind and the other needs,” he says, echoing urbanist Brent Toderian. 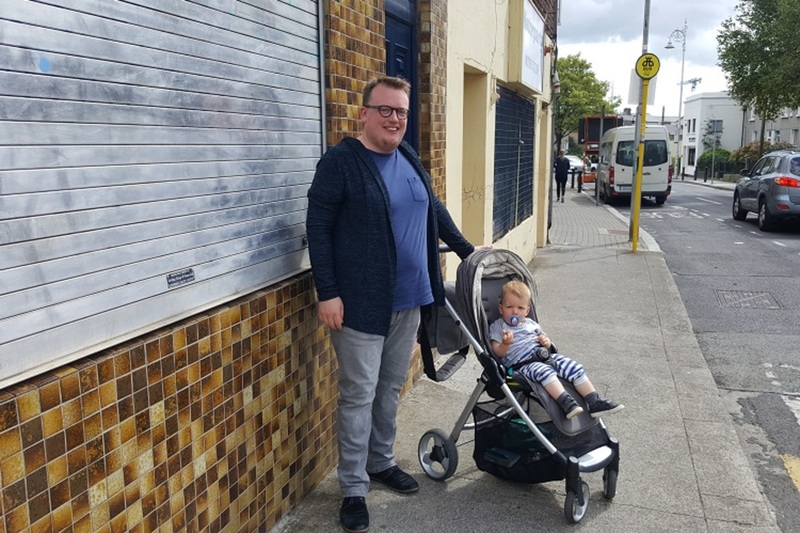 Johnston isn’t the first in Dublin to say that he feels the voices of those who are in favour of development in a neighbourhood are eclipsed by the naysayers. When workers on a building site for social housing in Cherry Orchard last year were blocked by residents – some of whom wanted to keep a park they had tended there – Danni Ryan decided she had had enough. 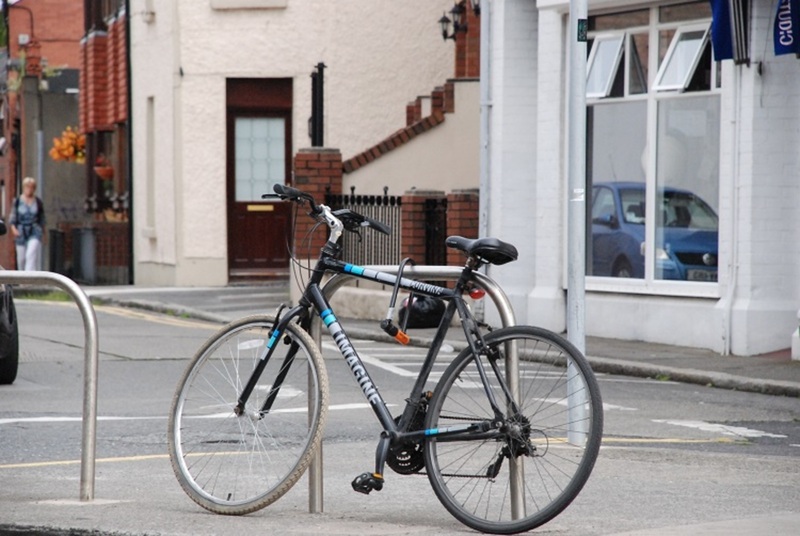 “I’m from Cherry Orchard, I’d like to live there, nearby mum, nearby family,” she says. Ryan has been on the social-housing list for 13 years. So she organised. “I just got up, got a petition together, got the girls,” she said. Six of them wheeled out buggies and took their kids and a banner to stand in support of the site. “I was worried that I was making a show of myself,” she said. But “we couldn’t take being told the houses weren’t being built”. Gradually, others in the community came out to join them. Some brought sandwiches. It is rare for people to come out with a public display of support for social housing in a neighbourhood, though. “I think they’re afraid they won’t be heard,” says Ryan. Daithí Doolan, a Sinn Féin councillor and head of Dublin City Council’s housing committee, said that is probably also because those who might benefit most from a development going ahead – those on the social-housing list, or living in hotels – also have the least energy to come out and vocally back them. “If you’re living in a hotel, running with kids from bully to jack […] It’s difficult to do this and then go out on the street and protest for social housing,” he says. “The ones who are well-heeled, they are organised and have a voice that they use to speak against social housing,” he said. As he sees it, that’s where councillors come in. Others agree that there are voices often missing from debates over planning. Councillors are elected by the public, but generally the public who vote are homeowners and older, says Andrew Montague, a Labour councillor and head of the council’s planning committee. 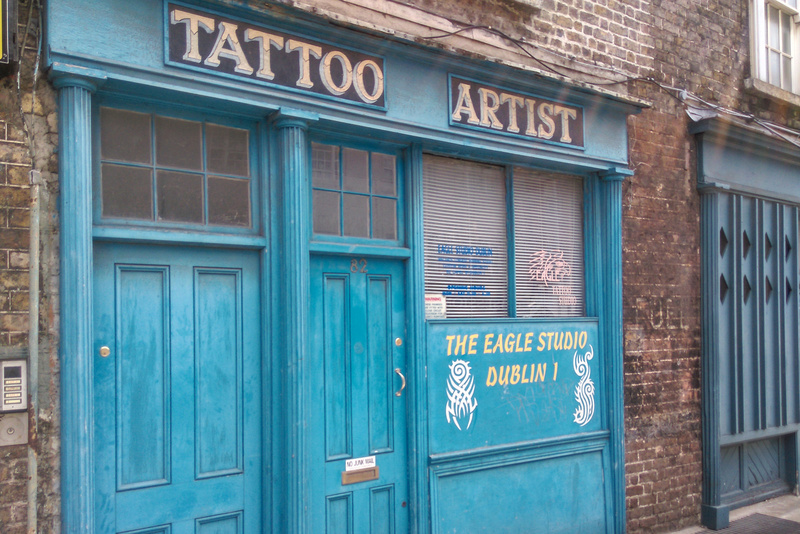 Younger Dubliners on the other hand, the much-maligned millennials or resigned renters don’t get heard. “Younger people need to see new developments,” Montague says. That might be one reason why there is sometimes an emphasis on the need for family homes, rather than one-bed apartments – which the city doesn’t have enough of, either. At the heart of Johnston’s YIMBY campaign is a belief in the need for more density in the city. He wondered at the size of the buildings in the plan for the large vacant site at Poolbeg West, questioning whether more couldn’t be higher. “We seem to be kind of adverse to high-density,” he says. Others in the group are on the same wavelength. “The problem is, it’s the development plans that are restrictive,” said David Donnelly, who hadn’t heard of the term YIMBY before Facebook suggested he might like the page. “Despite the fact that we have an accommodation crisis,” says Donnelly, who calls himself an “average joe” with a keen interest in how the city grows. It’s not that he wants skyscrapers in Dublin’s historic core, he says. “Nobody wants to do that.” But he does think they could go higher. In its crudest form, underlying the assumption that just building will solve the housing crisis, is the idea that just rezoning for greater density will lead to more supply and increase affordability. But there are issues with that assumption – the assumption that we can just add more supply, any supply and it will lead to cheaper housing. For a start, if you rezone for greater density, land values increase, which leads to more costly housing, not helping the city’s lack of affordable housing. 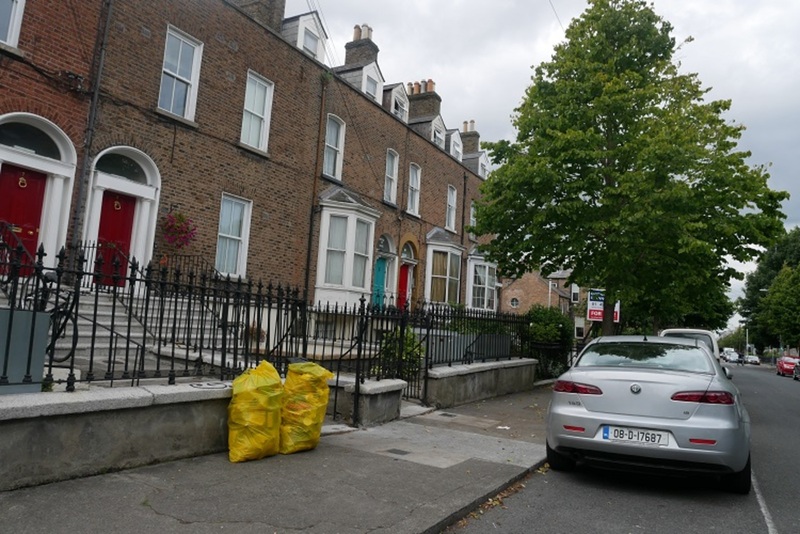 You might expect an argument for greater density in a city where there is a lack of land to build on, but some don’t think that there is a lack of development land in Dublin. 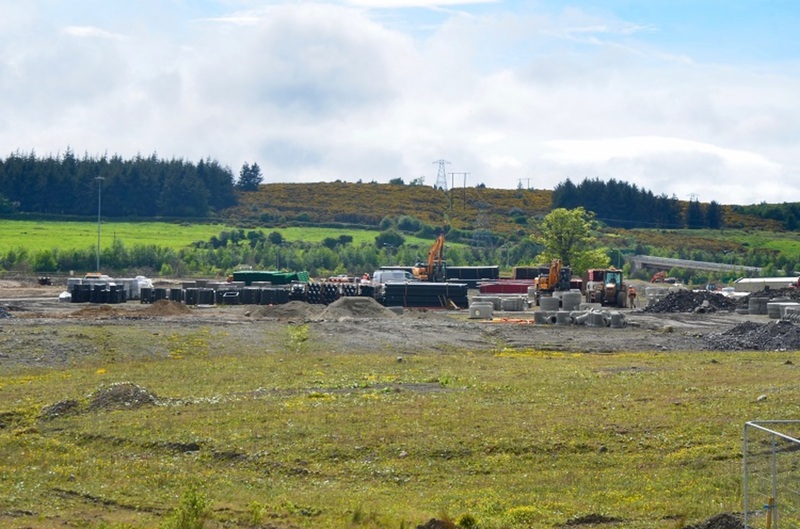 “Some would say that the problem is that the developers are sitting on landbanks,” said Doolan of Sinn Féin. At the moment, land prices are going up at 15 percent a year so there’s little incentive to sell them on, or use them. Johnston muses on the affordability conundrum. “I imagine the problem is just building loads of houses isn’t the answer because developers want to build houses that make them money,” he says. Johnston is well-acquainted with the other criticisms that some level against pro-development YIMBYs, that hell-for-leather building can ignore the real impacts of development on those on lower incomes: displacement, higher rents, broken-up communities. “I understand that. I think gentrification is one of the most difficult things to figure out. Not how to fix it, because certain parts of it are beneficial, but how to improve areas without actually pushing people out,” he says. He has red lines. If the new Newmarket in the south inner-city had no space for the Dublin Flea Market or the Green Door Market after the planned redevelopment that would be a no-go for him, he says. Now there are skips outside houses, a chain-reaction of renovation and higher house prices and rising rents. On the one hand, he hopes that will lead to a better public realm, more places for kids to play – but is aware of what would likely happen then. “It’s all interconnected in a way. You improve the public realm in order to attract higher-paying renters, or higher-paying property buyers,” he says. He feels a clear sense of urgency about the need to build. “I hate to be, like, kind of build and solve it later, but we’re way, way behind where we need to be,” he said. But those in need of affordable housing and social housing are underserved, he says. Donnelly says the same, that he sees the pro-development stance as supportive of the idea that there should all types of people able to live in the city centre, that the motivation is affordability for all. At the moment, the YIMBY Dublin group has 439 followers and Johnston is unclear what direction he might take the group in next. He’s thinking it all over. I favour the BIMPY principle, buildings can and should be functional, practical and beautiful. Always good to see the community members contributing to the planning and development of their neighbourhoods and our city. I also think it is a tad disingenuous to advocate for high density when living in an area which by its very design i.e. Cabra’s estates will not be impacted by it. Perhaps Johnston should consider those communities nearer to the city centre where the bulk of these units are being built? It is high-handed to dismiss their concerns. Skyscraper fans have no place in the Dublin planning debate. They fill up comments sections with their inane, single-agenda comments. They pretend to be interested in increased densities but actually they don’t understand the density issue and constantly confuse height and density. All the alarm bells rung when I read about this campaigner. More power to you Mathew. Dublin City, the Government &amp; the consistent objectors need to decide what’s more important – housing more people at affordable prices or courting the votes of those who already have their houses and are benefiting from the rising house prices. You should expect your point of view and opinion to be dismissed by those with vested interests (including Orla &amp; Richard above). Building up does not mean building ugly. Building up is also the best way to meaningfully solve Dublin’s problems whether people like it or not. I’m sure Richard and his ilk will cite “low-rise” Paris as an example of high density however they conveniently ignore the fact that (i) typical Parisian unit sizes are tiny, (ii) Paris’s 5 to 6 story average height, while low/mid rise, is uniform across the city, (iii) Paris has very little by way of green space relative to other cities, and (iv) Paris has a lot of high rise in its CBD. So in order to achieve anything close to Parisian density, (i) minimum apartment sizes would need to be reduced, (ii) the Phoenix park would have to go, and (iii) all of 2/3 storey Dublin (Portobello, Marino, Drumcondra, Stoneybatter, Eastwall, Ringsend/Sandymount, Inchicore, Ranelagh/Rathmines) would need to be flattened and built up to 6 stories. As that isn’t feasible, the only way forward is to build high on undeveloped land (IFSC/Glass Bottle Site/Dublin Port etc) so it averages out the low rise in the other areas. There are far too many derelict sites around the city. It has nothing to do with taller buildings but utilising all the available ground space we have in the city.